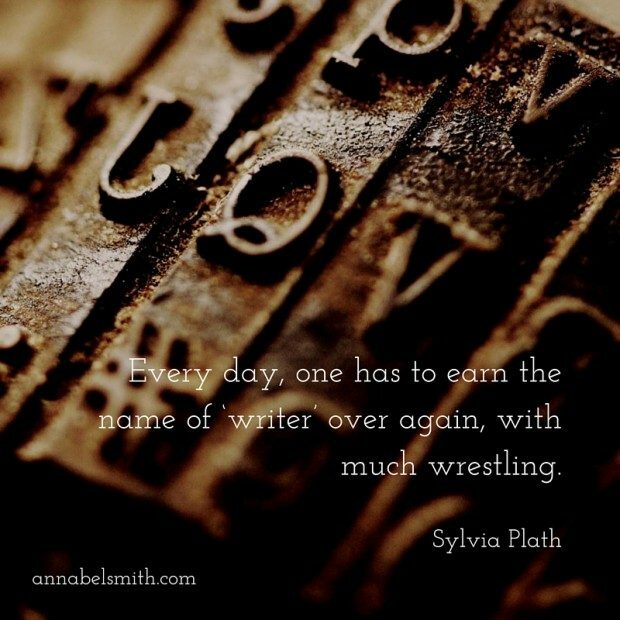 I’m pleased to announce a new feature on my blog, commencing next week, called Writers Ask Writers. Myself and a group of five other West Australian fiction writers will be blogging the answers to the questions we are most often asked by our readers, and sharing links to each others’ posts, on topics such as inspiration and influences, writing process, writer’s block and the publication process. 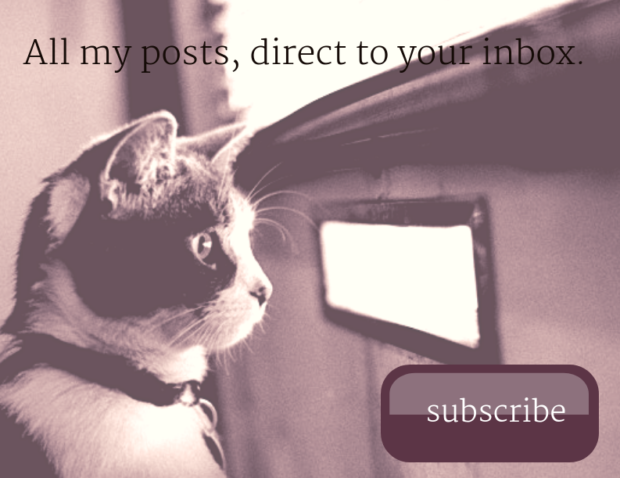 The writers whose posts I’ll be sharing are: Amanda Curtin, Emma Chapman, Natasha Lester, Dawn Barker and Sara Foster. Amanda Curtin is a writer and freelance book editor. She is the author of the novels The Sinkings and Elemental, and a short story collection, Inherited. She has won the University of Canberra National Short Story Award, the Katharine Susannah Prichard Short Fiction Award, the Lee Steere History Prize and the Golden Key Honour Society Excellence in Fiction Award. I have known Amanda for more than a decade. 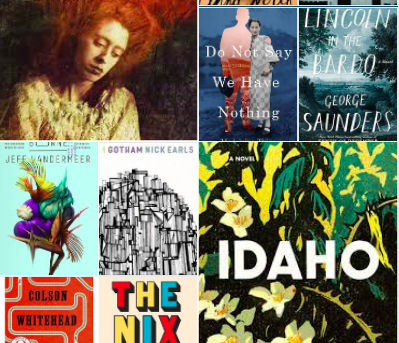 She edited my first novel, A New Map of the Universe, and along with Robyn Mundy, we provided feedback to each other on the novels which became The Sinkings and Whisky Charlie Foxtrot. Emma Chapman studied English Literature at Edinburgh University, followed by a Masters in Creative Writing at Royal Holloway, University of London. 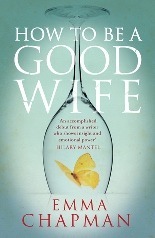 How to Be a Good Wife is her first novel. I met Emma at this year’s Perth Writers Festival when we both took part in a panel on Identity, along with Canadian author Madeleine Thien. 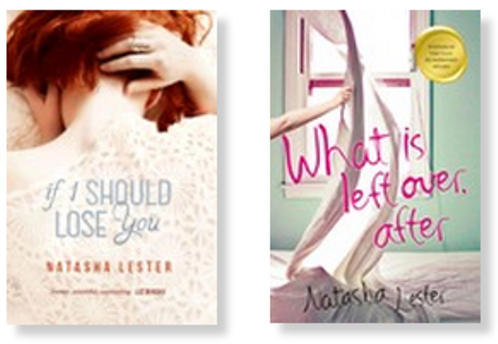 Natasha Lester is the author of two novels, If I Should Lose You and What is Left Over, After which won the TAG Hungerford award. Natasha and I are both published by Fremantle Press, and met at a booksellers’ night for the release of our latest novels last year. Dawn Barker is a child psychiatrist. 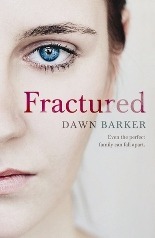 Her debut novel Fractured was published in March 2013. I met Dawn in the green room at this year’s Perth Writer’s Festival and was immediately beguiled by her gorgeous Scottish accent! Sara Foster is the bestselling author of psychological suspense novels, Shallow Breath, Come Back to Me and Beneath the Shadows, which reached #4 on the Australian Sunday Telegraph Bestsellers List and has been published in the US and Germany. Sara was the facilitator of a fantastic e-marketing workshop I attended at last year’s Perth Writer’s Festival and we also shared the fun of being on the same team for the Stella Prize Trivia Night at this year’s festival. Your turn: Are there any questions you’d like to have answered in the ‘writers ask writers’ series?